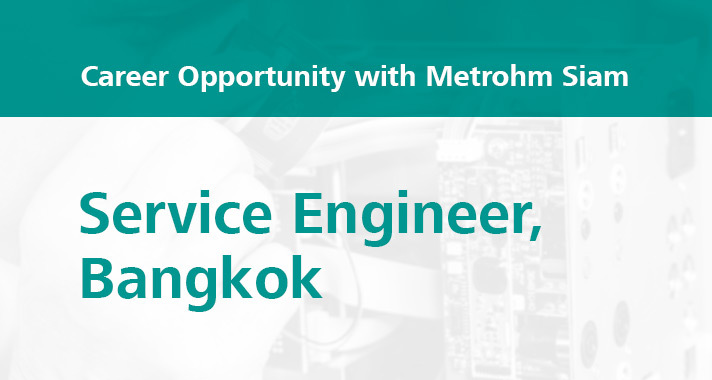 As Service Engineer your task is to test, repair and maintain instruments and solve arising issues with customer installations. You create and initiate all necessary service activities and oversee them in accordance to the company’s budgets. You analyse, forecast, summarize and report the service department’s activities and results to management. You execute the company’s service action plans. You maintain the excellent reputation of the company’s service performance. You develop and maintain adequate service strategies to the benefit our clients within the company’s service goals.